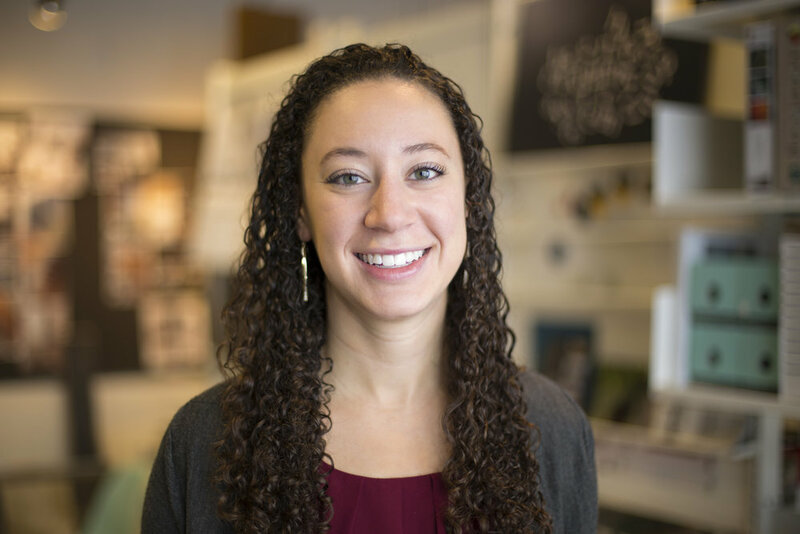 A graduate of the University of Nebraska-Lincoln, Chandler brings a solid portfolio of design experience working in healthcare, furniture selection and specification, and branding with her previous firm in Lincoln. At APMA Chandler will play an integral role in our design teams working on a private residence in Omaha, the Children’s Administration Building, and the Norfolk Public Library. She is also an active member of Women in Architecture. Chandler’s experience and skillset, plus her ability to understand client’s needs are a perfect fit with the APMA team. The world, for both what is currently out there and the potential that everything and everyone in it holds. People as individuals also greatly inspire me in so many ways. "Always leave people better than you found them."